Dicom Systems, Inc. (www.dcmsys.com), a Teleradiology interoperability expert, announced today its integration and partnership with WinguMD’s medical photography app ‘BodyMapSnap’. This partnership will deliver more comprehensive, real-time patient information consolidated in one place, enabling better clinical decision-making. 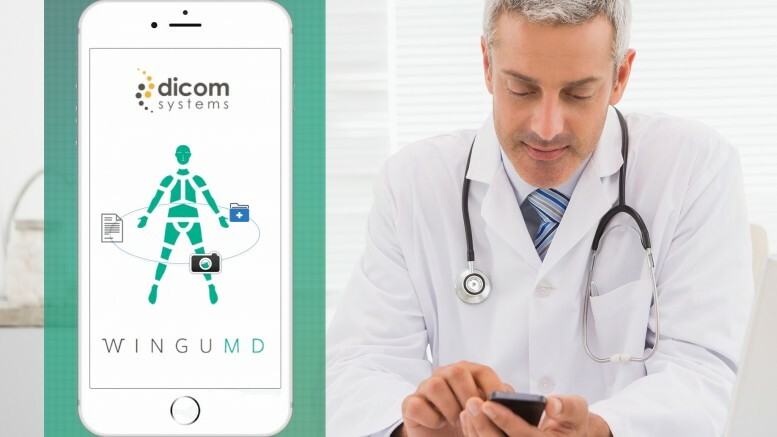 Through this alliance, Dicom Systems’ clients will be able to use WinguMD’s BodyMapSnap app to capture medical grade photos, documents and physical findings while maintaining HIPAA compliance and security integrity. This medically meaningful information will seamlessly – and immediately – integrate into existing EMR platforms, providing clinicians with superior documentation options and greater efficiency. By bypassing bottlenecks caused by labor-intensive digital cameras and scanners, Dicom Systems’ clients will reduce unnecessary capital equipment expenditures and complex interfaces. To learn more about Dicom Systems’ and WinguMD’s partnership and to see a live demonstration, please visit Dicom System’s Booth 12132 at HIMSS16 Conference in Las Vegas. Trusted by top healthcare facilities, and delivering the most effective integrated workflow in digital imaging, Dicom Systems ensures that caregivers have the most reliable and immediate access to patient data across their Enterprise. Along with the DCMSYS ArcStore VNA and CloudVNA, the flagship DCMSYS Enterprise Imaging Unifier™ network appliance is a best-in-class device that facilitates imaging workflow automation and the connection of information repositories via a DICOM/HL7/FHIR/Scripting toolkit that can be administered remotely using a standard web browser. The DCMSYS Unifier™ streamlines and unifies communications between the various RIS/HIS/EMR/EHR/PACS vendors. For more information, please visit www.dcmsys.com. WinguMD offers meaningful medical collaboration tools that harness the power of mobile devices to make patients better, faster. With our BodyMapSnap app, care teams can take medical grade, HIPAA compliant and secure photos on smartphones and other mobile devices to accelerate diagnosis and treatment, while eradicating inefficiencies. Headquartered in Palo Alto, WinguMD is a member of the StartUp Health Academy with GE Ventures. 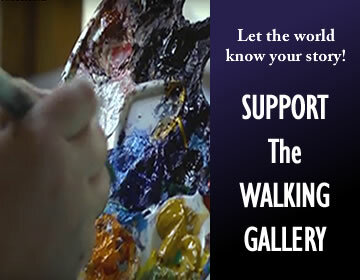 Learn more at wingumd.com. « Diagnosis: Nursing home. Now what?